A survey backed by Zero Waste Scotland has found that four-fifths of Scots would welcome a pre-loved gift for Christmas, but 65 per cent of those surveyed said they wouldn’t consider buying a second-hand gift for a loved one. Only one quarter of Scots have ever gifted someone a second-hand item. 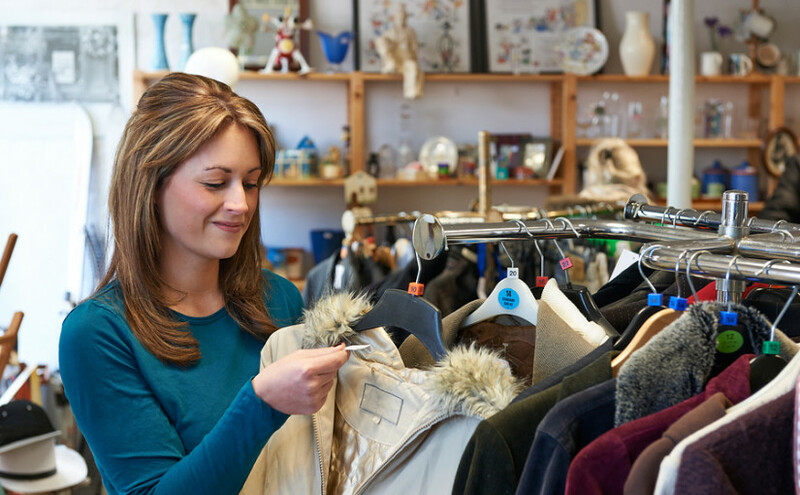 The YouGov survey, commissioned by Zero Waste Scotland, also found that 68 per cent of Scots had purchased a second-hand item for themselves in the past. 56 per cent of those chose to purchase second-hand to find good quality items at lower prices, and 44 per cent went down the pre-loved route to find unique items. The survey also unveiled what items Scottish people purchased second-hand. Here they are, in order of popularity: books (72 per cent), clothes (50 per cent), furniture (44 per cent), DVDs (43 per cent), music CDs (39 per cent), electronics (31 per cent), fashion accessories (30 per cent), baby items (19 per cent), and shoes (19 per cent). Could you buy second-hand this Christmas, or for the next birthday in your calendar?